Tomorrow we celebrate “love,” on that most romantic of days commemorating a couple of martyrs, a massacre, some very poorly behaving Romans, awkward relationship moments, and heart-shaped boxes of chocolate candies filled with who knows what. As you can probably gather, we’re not big celebrators of Valentine’s Day around here, although, I have to admit, I will likely make a heart-shaped casserole for dinner because I received a heart-shaped pan as a wedding gift and honestly when else am I going to use that? Despite my own reluctance to celebrate VD, my children have been busy designing and filling out valentines to give to their classmates. They’re excited mostly, I think, to see the pile of candy they will bring home. If you must celebrate, at least do so Pinterest style, right? My oldest son’s third grade class will be spending at least some of their party time making therapy pillows to be donated to a local children’s cardiac unit. 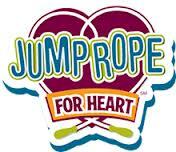 And my first grader’s class will be participating in Jump Rope for Heart. I’m especially pleased about that because in fifth grade I participated in the program myself and not to brag, but I had some pretty mad skill. Over the years the Jump Rope for Heart Program has raised hundreds of millions of dollars for the American Heart Association all while promoting heart-healthy activity and an attitude of service among elementary students. 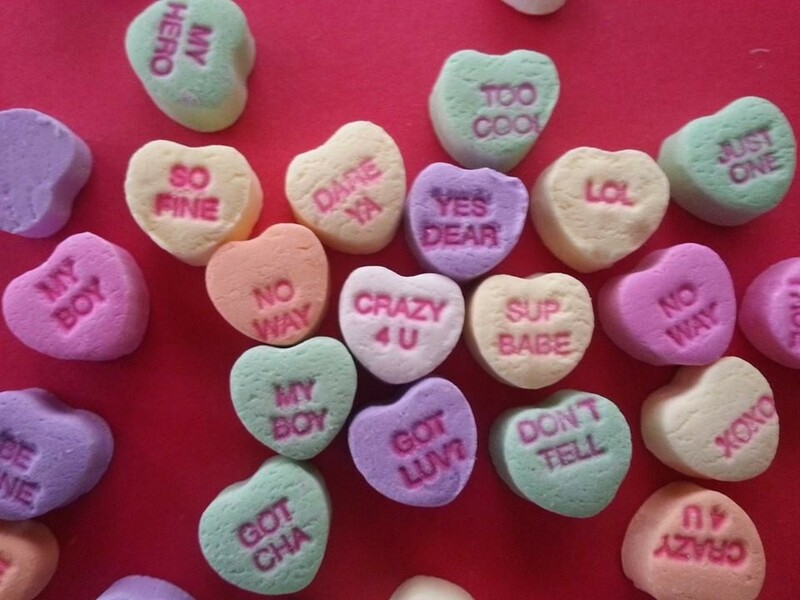 It might just be me, but I’m pretty sure the conversation hearts of my youth were more innocent. Because though it’s a ton of fun, jump roping is hard work. Some historians even trace the roots of the sport back precisely to hard work in Ancient Egypt and China from where the earliest twisted or braided ropes are believed to have come. The theory is that rope-makers had to jump the strands as part of the process of twisting them together to make rope and that in imitation of them, their children developed a game of it. Whether or not the theory has any merit, rope jumping games certainly did take hold early in China. There’s also evidence that similar jumping activities developed early among the Aboriginal population in Australia. But it is most likely the Dutch we have to thank (or blame) for the modern sport of jump rope. When early Dutch settlers brought jump roping to New Amsterdam (later New York) in America, the English thought it was the most ridiculous thing they’d ever seen. When Dutch children doubled it up, the English (who were obviously jealous of the mad skills) knew they had been wrong and that this “Double Dutch” accompanied by silly sing-song rhymes was, in fact, the most ridiculous thing they’d ever seen. 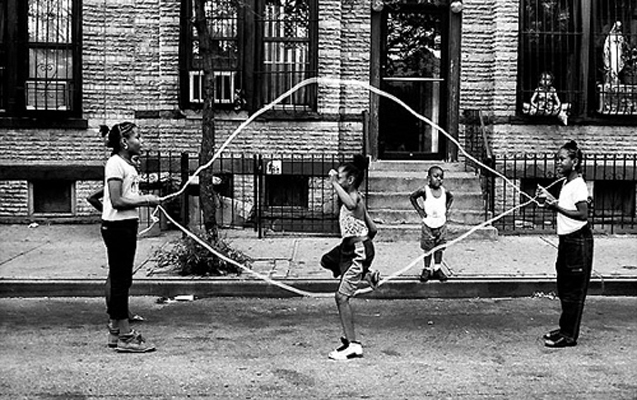 The sport’s been though some highs and lows in its history, enjoying a resurgence in the 1970’s with the NYPD’s Double Dutch outreach to inner city youth that included the slogan “Rope, Not Dope,” a “rope skipping” campaign begun in Colorado by PE teacher Richard Cendali, and the Jump Rope for Heart program started in 1978 by Milwaukee PE teacher Jean Barkow. 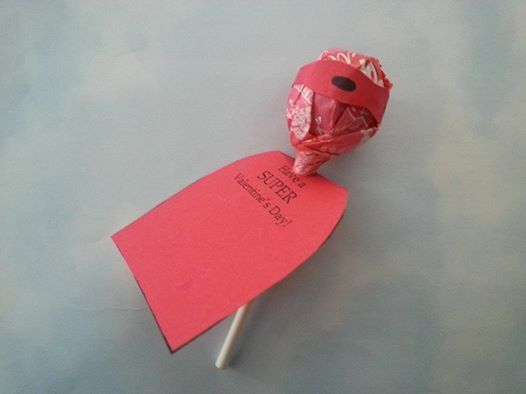 And now, all over the United States, elementary students jump their hearts out around this time of year in order to do some good in the world and prove that Valentine’s Day, for all the angst and disturbing candy messages, can actually be pretty good for your heart. I am not at quite the same level of physical conditioning as my fifth grade self. My “Jumping Rope” list on iTunes needs more Pointer Sisters, Van Halen, and Kris Kross (sure to make me jump jump). I don’t know if this proves the Englishmen of New Amsterdam right, but my attempt to jump rope is probably the most ridiculous thing anyone could ever see. But won’t. Ever. Jumping rope is a fantastic way to work off all the empty calories in the heart-shaped box of chocolates filled with who knows what that I’ll probably scarf down in honor of Valentine’s Day. Brilliant as always – although I misread the title and took ages to realize that VD was Valentine’s Day and not some Venereal Disease! Shows that my mind is in the gutter! Thank you very much. I wouldn’t worry too much about where your mind is. It would be a lie to suggest that the slightly shocking title of this post was unintentional. If you weren’t so exhausted from all that incredibly interesting research perhaps you could have made a better show of the actual jumping (or skipping, as it were). Perhaps you could sponsor a writing contest for the most engaging jumping rhyme? I remember in school in California, having to jump in between long wooden sticks as they were clanked together horizontally. I think it was Chinese Sticks or something like that. Very hard on the ankles if you missed! 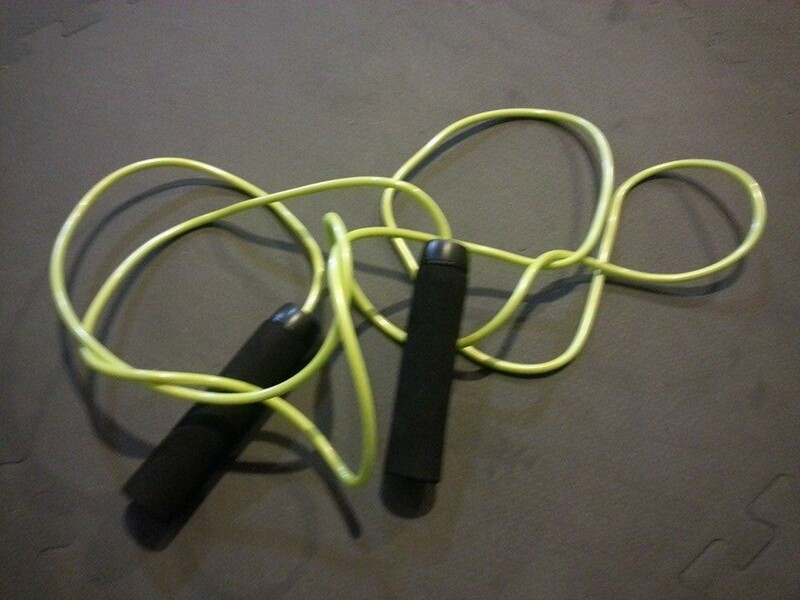 My youngest actually came home from school yesterday describing what he called “Chinese Jump Rope.” It sounded similar to what you played, but I think they used flexible cords instead of wooden sticks. I’ve never played, but I came across it in my research and it was described as similar to hopscotch. Sister sports with a shared history I suppose. As a poet, maybe you could whip up a good rhyme to aid me in my jumping. Ha ha! I grew short of breath laughing. Your posts are very interesting. Congratulations!